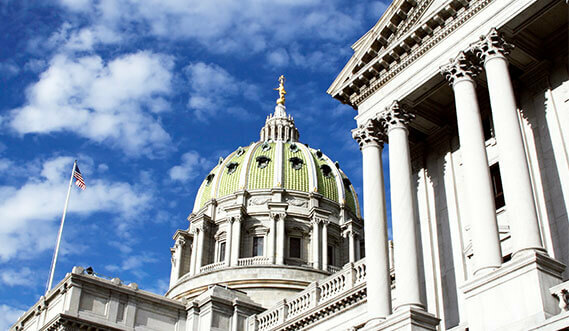 Members of the Pennsylvania Association of Realtors® are part of one of the largest trade organizations in the commonwealth as well as the National Association of Realtors®. 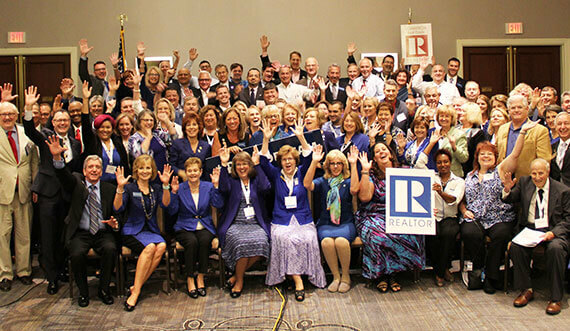 By joining the Realtor® organizations, our members show commitment to being leaders in the real estate industry. How Can PAR Help You? As you begin your career as a Realtor®, PAR is on your side. The Realtor® leadership, committee members and association staff are working to ensure you have the tools you need to be successful. 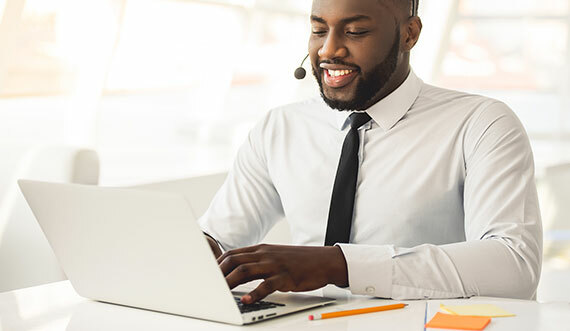 From Standard Forms and the legal hotline to legislative advocacy, PAR gives you the information you need to know to help your clients. Daily articles, resources and an annual convention help you gain the industry insights you need to stay at the top of your industry. Take advantage of discounted products and services to save valuable time and money. PAR is dedicated to providing you with products and services that help you give your clients a seamless transaction. 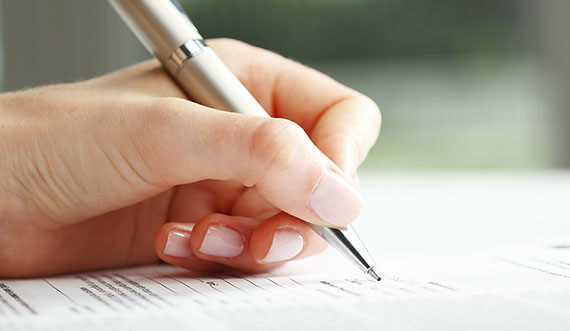 Real estate professionals, association staff and legal counsel work to create the forms you need to do business. Have a legal or regulatory question? Call PAR’s legal hotline to talk one-on-one with a legal professional about complex issues. PAR’s leadership, members and staff work at the Capitol to advocate on the behalf of Realtors®, homebuyers and sellers. Learn what Pennsylvania homebuyers think about the process through PAR’s Welcome Home quarterly consumer survey. Take advantage of PAR’s Business Meetings and the annual Triple Play Realtors® Convention.